When you are trying to juggle a million things at once, we all know how helpful it can be to have help at home. But I’ll admit that I’m rather ignorant when it comes to the rules for employing someone in my home like a nanny, babysitter, or housekeeper. So, I was thrilled to get the inside scoop from Denver mom and CPA Katie Stoll, co-founder of Poppins Payroll. 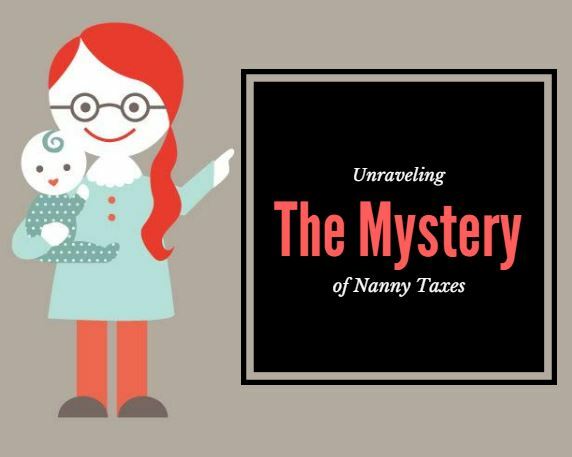 “It was important to us to withhold taxes from our nanny’s paycheck–not only to follow the law and avoid an IRS inquiry, but for the benefit of our nanny,” says Katie. “She gets money put towards her social security, medicare and unemployment funds if we pay legally. The same benefits that everyone else gets in their workplace.” Plus if you pay legally, you can take advantage of tax breaks which can offset or even exceed the additional cost. But does the mere mention of the word taxes make your head spin? Complying with the nanny tax is not for the faint of heart. You must basically run payroll and taxes like a company. Among the many complexities, every payday you would need to calculate and withhold various taxes. You then also remit those certain taxes to the various agencies at different deadlines. And what about staying informed of the ever changing tax laws? Even the IRS thinks it’s complicated. In fact, the IRS estimates that it would take 60 hours a year to do your own nanny taxes. Even if you could find the time, what if you’re clueless about how to do this as an employer? Poppins Payroll was founded by two moms who were looking for a simple and affordable solution to the confusion that is household payroll. 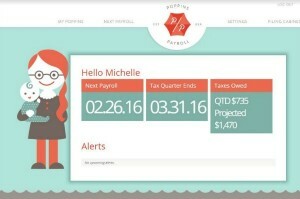 Poppins Payroll takes care of all of your household employer obligations and best of all, it’s only $39 a month. That is money very well spent. Other providers such as care.com‘s Homepay charge $92/month for the same service. Yikes! What else is awesome? 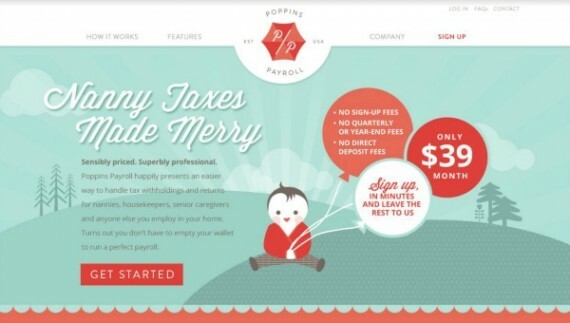 Right now Poppins Payroll is offering the first month for free. Because don’t moms have enough to worry about already?